I got word earlier this evening that Academy Award winner Robin Williams has died at the age of 63 of an apparent suicide. 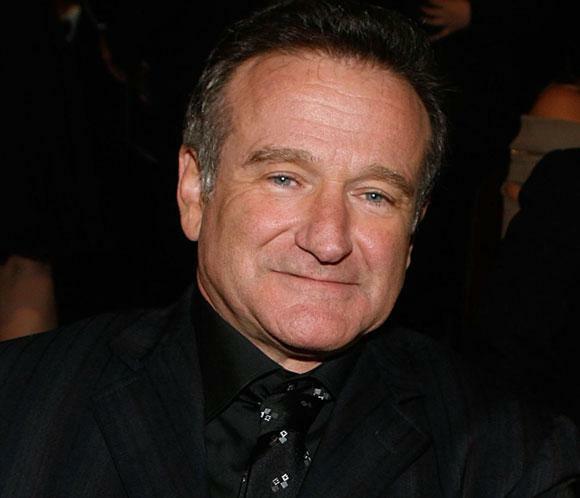 Williams was best known for his roles in classic comedies such as Mrs. Doubtfire, Hook, Good Morning Vietnam, as well as his dramatic work in Dead Poets Society, and his Oscar winning turn in Good Will Hunting. I don’t really have a whole lot to say that already hasn’t been said about Mr. Williams and his work. From an early age, Robin Williams was one of my favorite comedic actors. I thought Mrs. Doubtfire was hysterical when I first saw the film, as well as many of his other great comedies. Mr. Williams obviously impressed many with his dramatic work over the years, with the films I’ve just included as well as work in a criminally underrated 2009 film called World’s Greatest Dad. He had been in a career decline for a couple of years now, and had a bit of a career resurgence in a television show for CBS called The Crazy Ones, which I heard good things about, until it was canceled earlier this year. When Robin Williams was in a film and truly adding something special to the film, weither it was his brand of humor or his dramatic chops as being a little quiet and shy, he truly killed it when Williams gave it his all. It’s a shame that I won’t be seeing Robin Williams in the movies anymore. This one hits home for me. My thoughts and prayers go out to Mr. Williams’ family and loved ones. You will be missed Robin. August 12, 2014 in News.